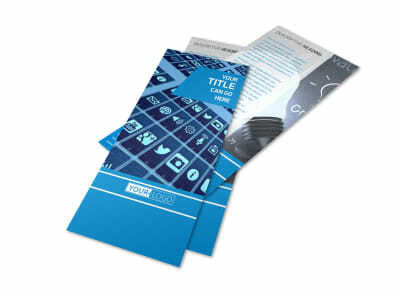 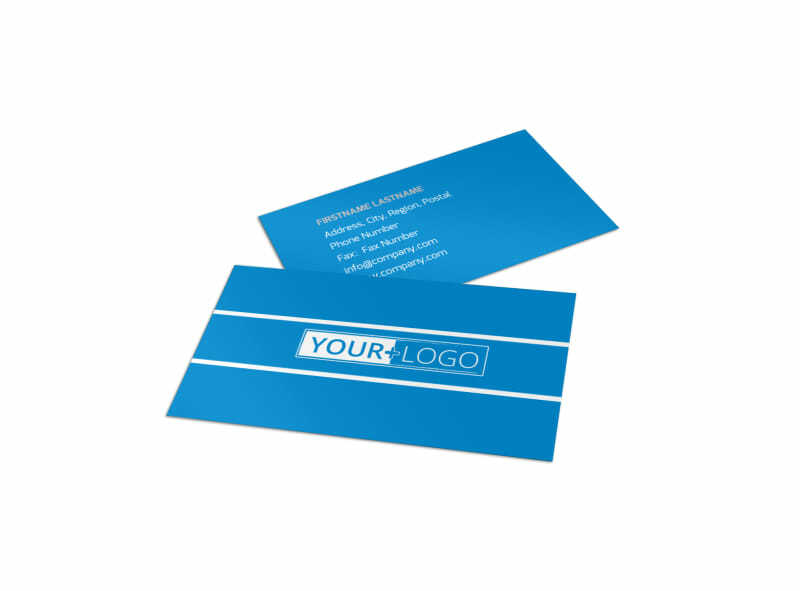 Customize our Online Marketing Agency Business Card Template and more! 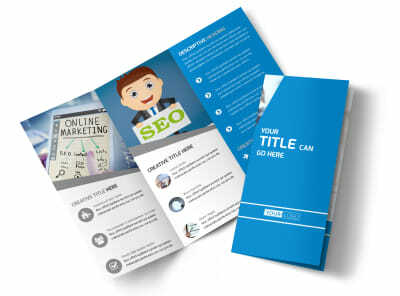 Make it a cinch for clients and potential clients to reach out to you with their marketing strategy questions with online marketing agency business cards you create yourself with our online editor. 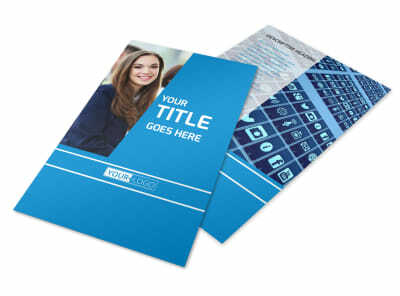 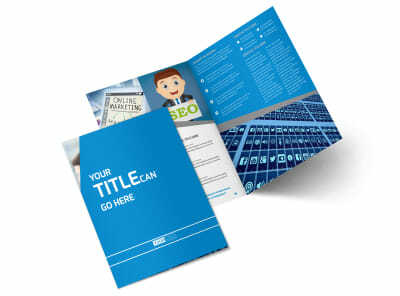 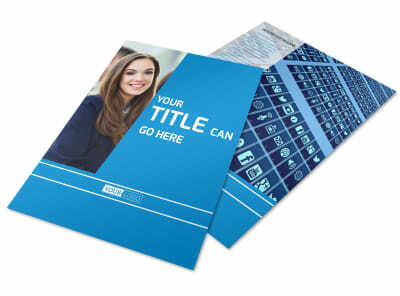 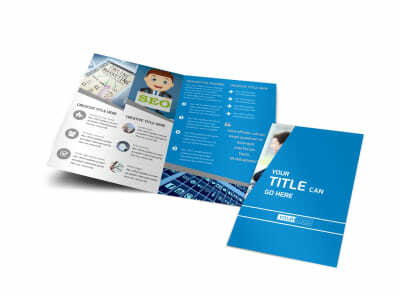 Personalize a template with your important contact information, and modify the color theme and other elements before sending your design to our printers. 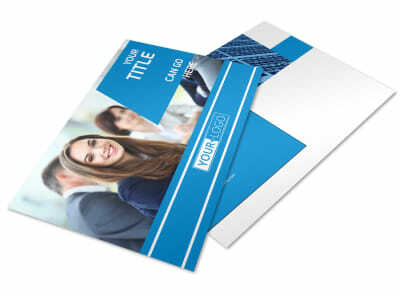 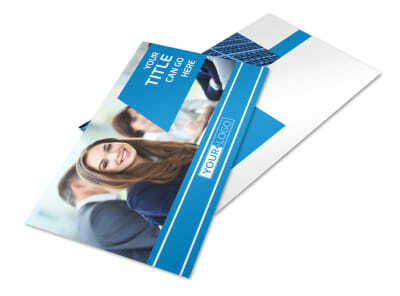 Start creating your business cards today.